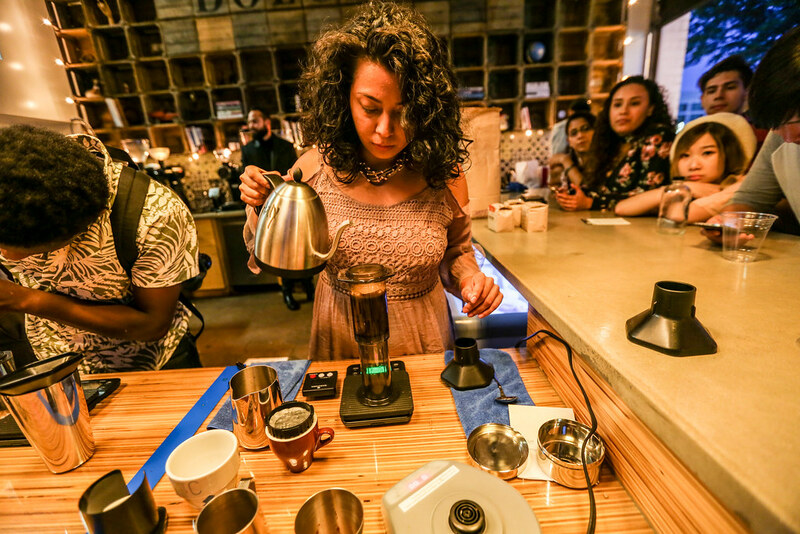 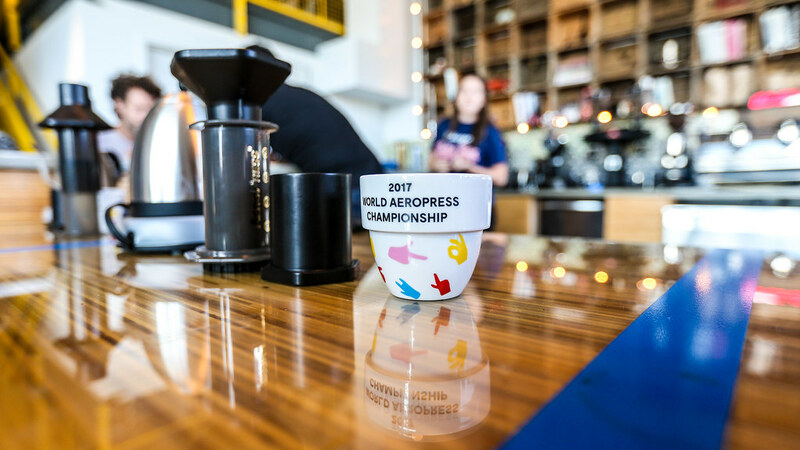 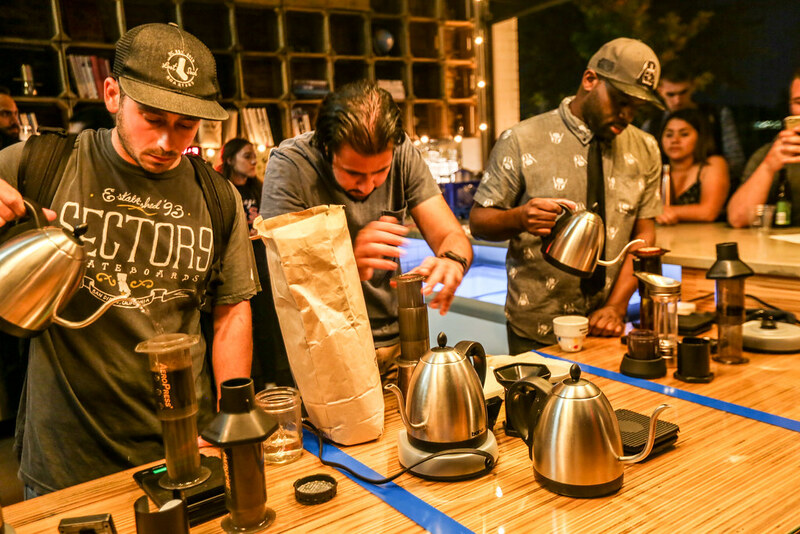 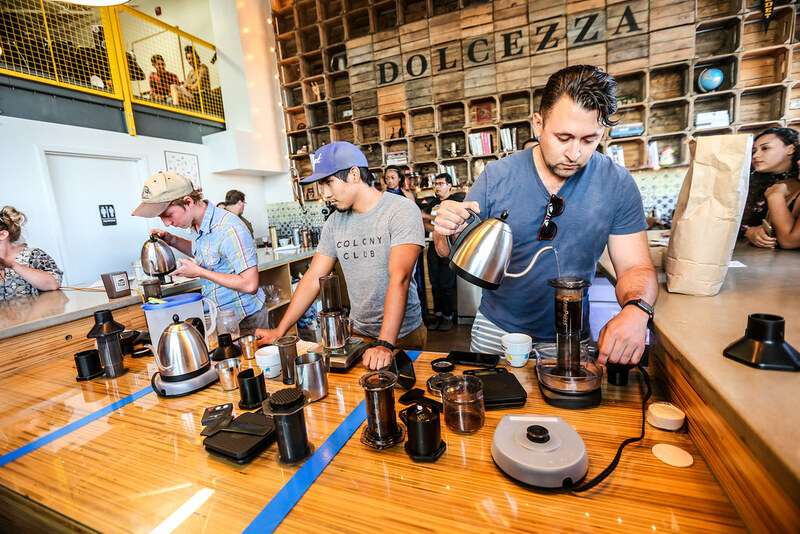 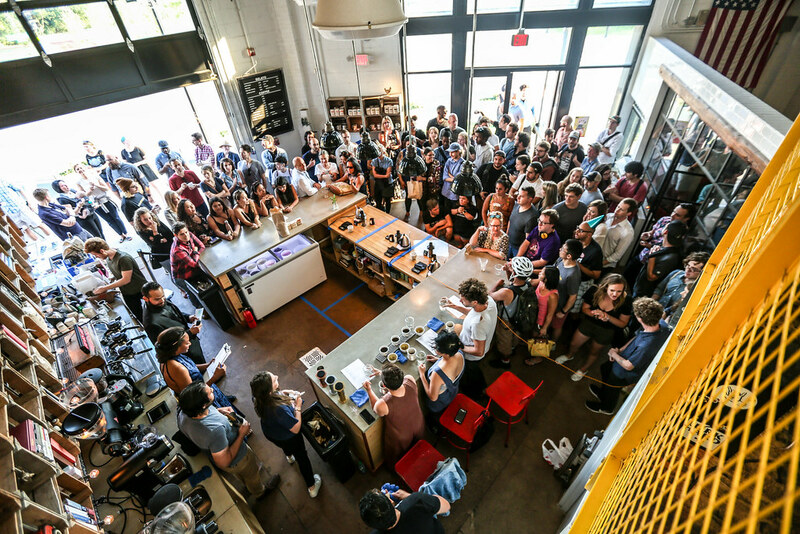 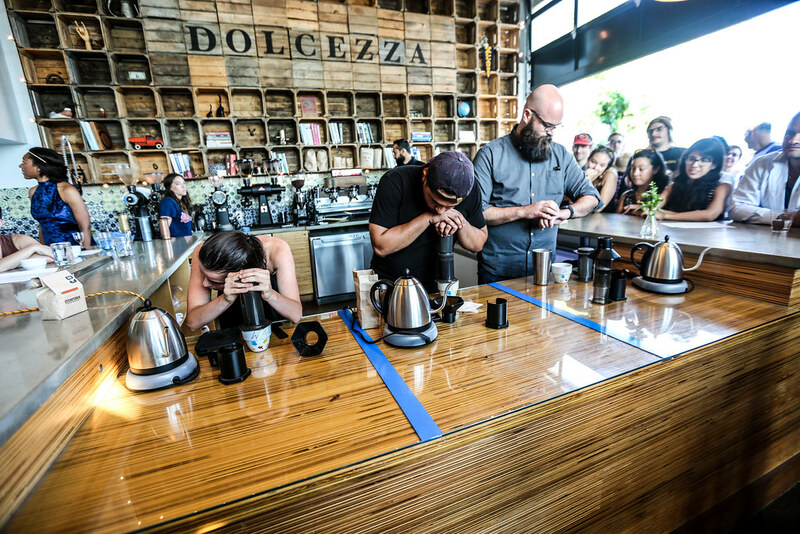 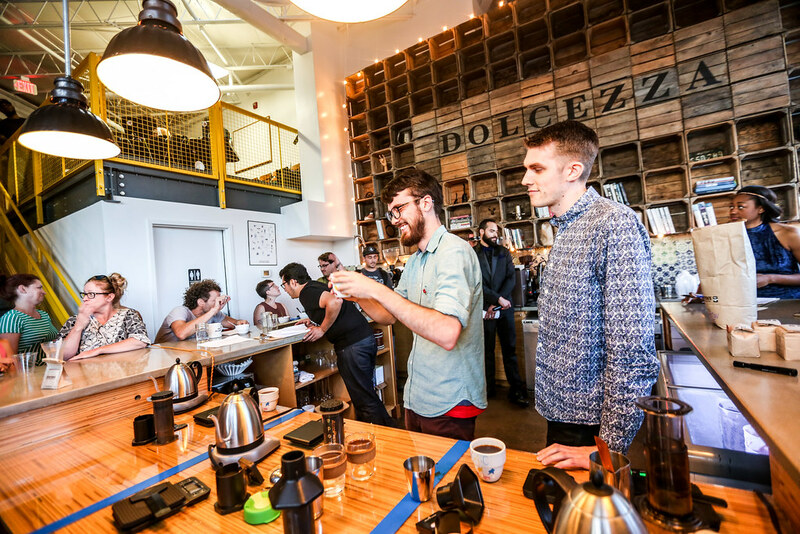 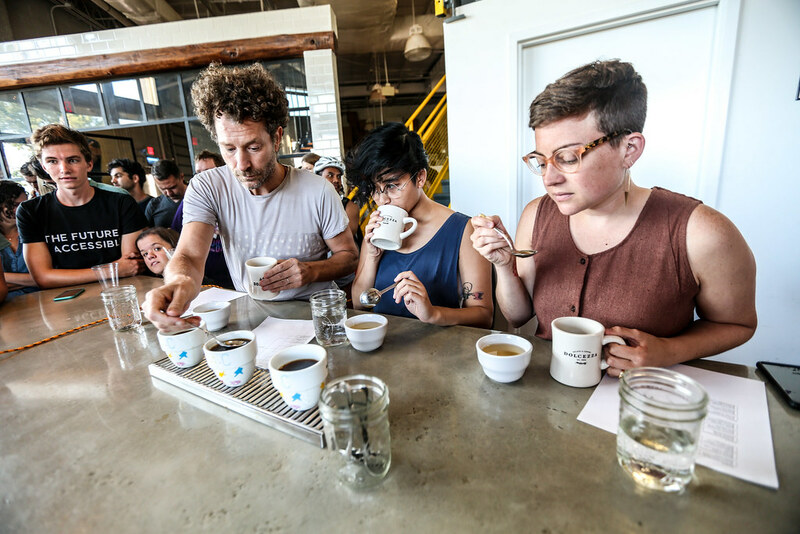 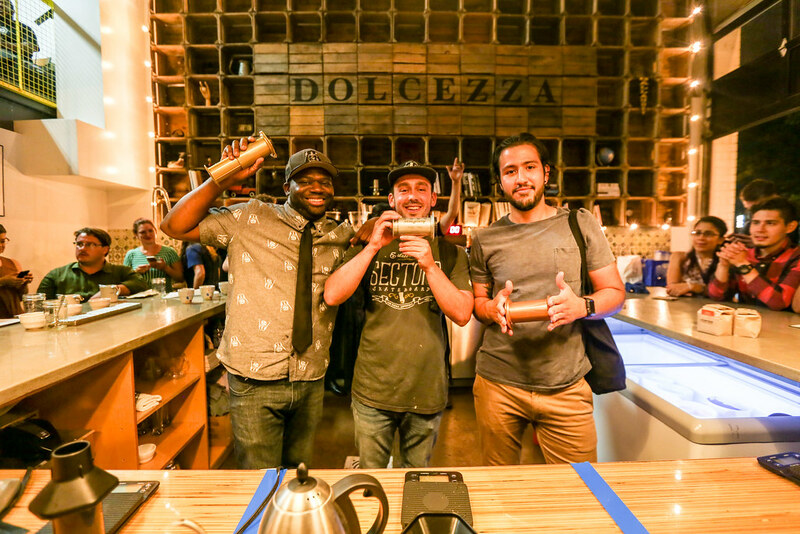 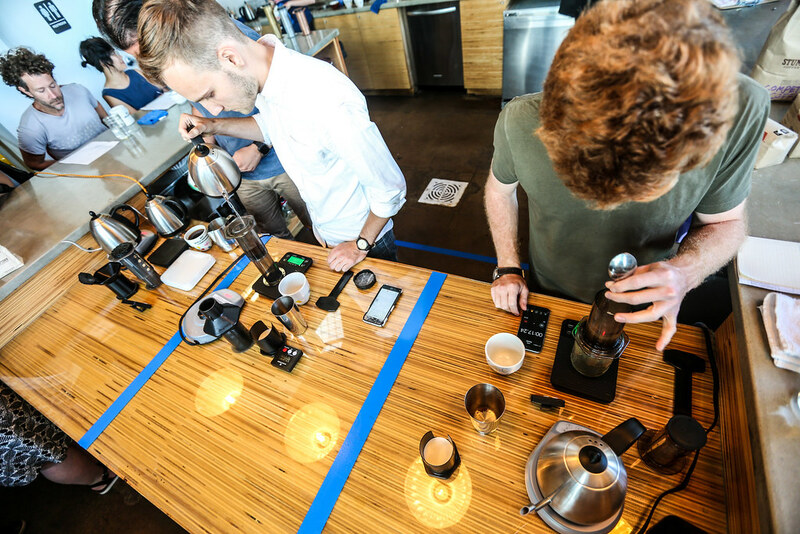 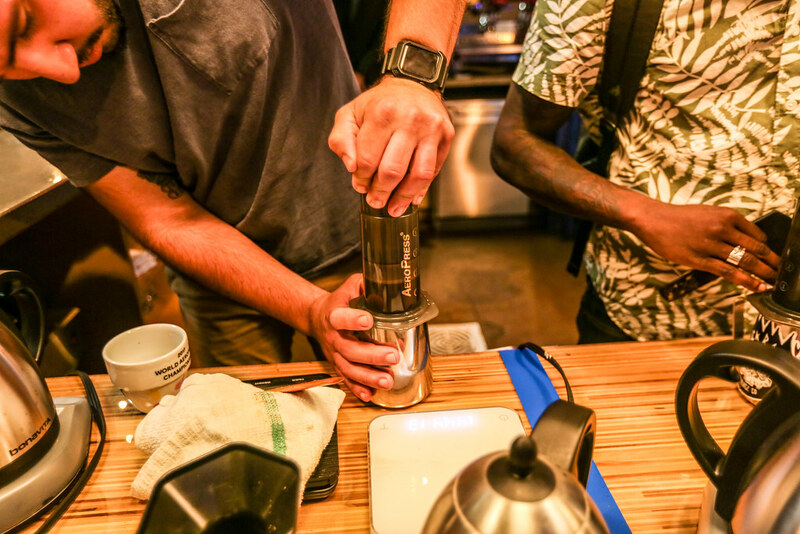 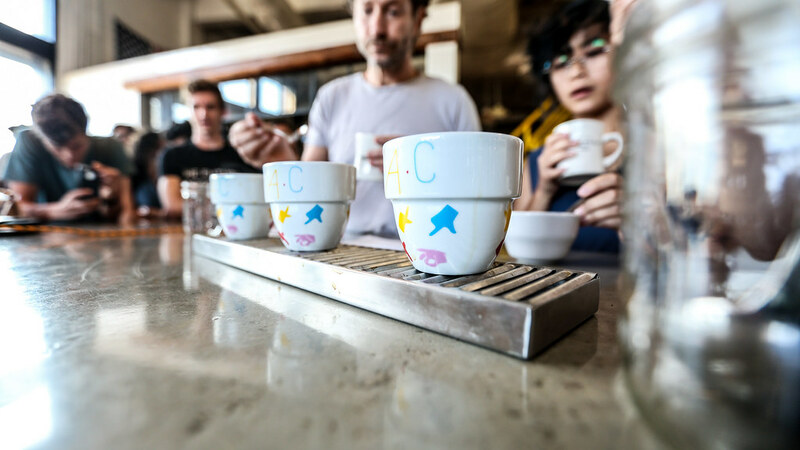 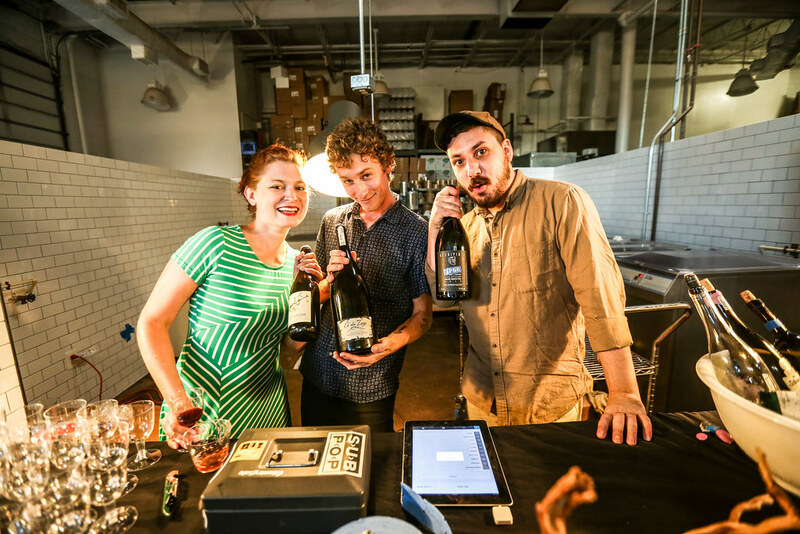 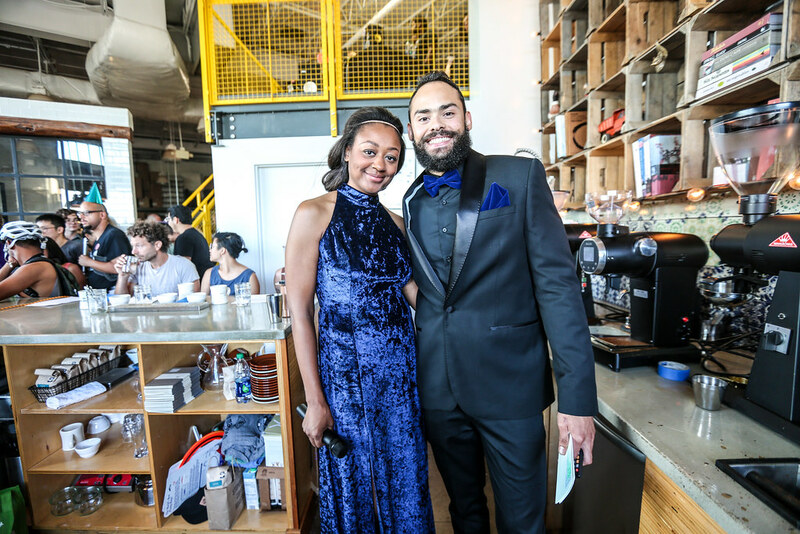 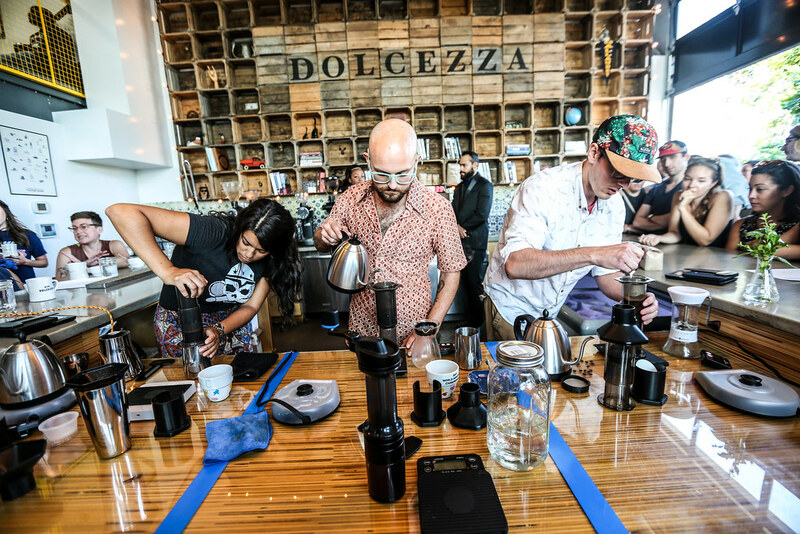 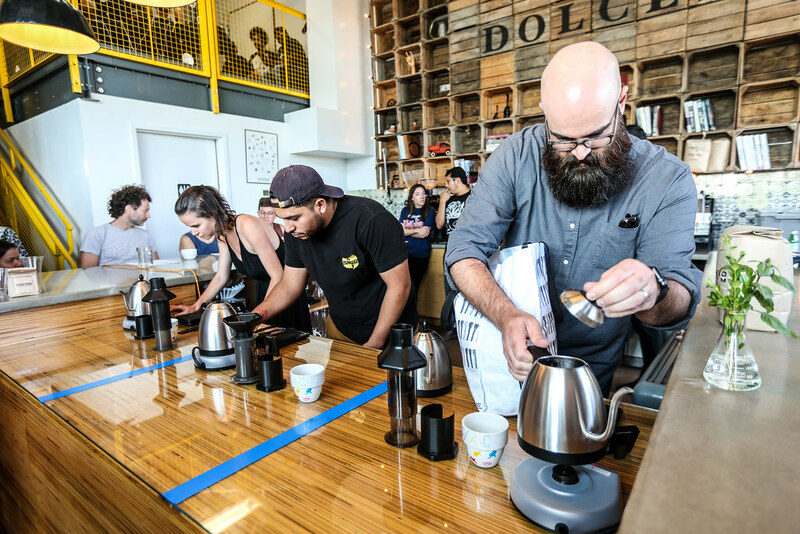 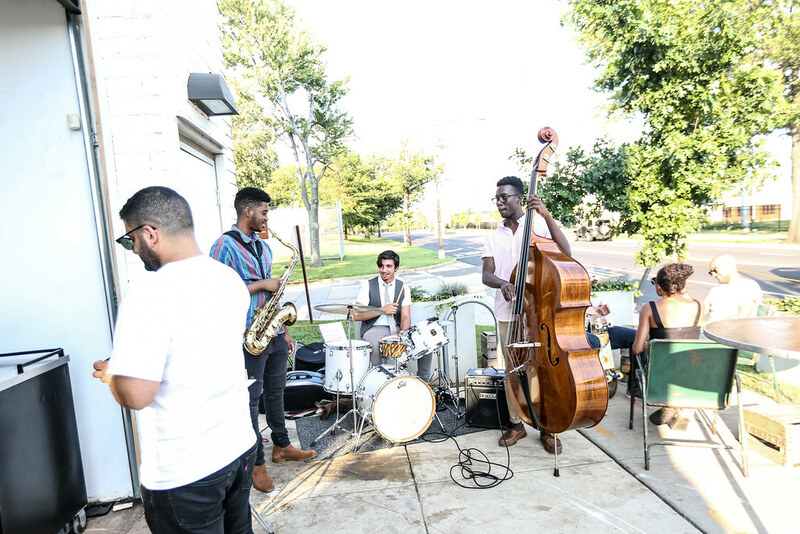 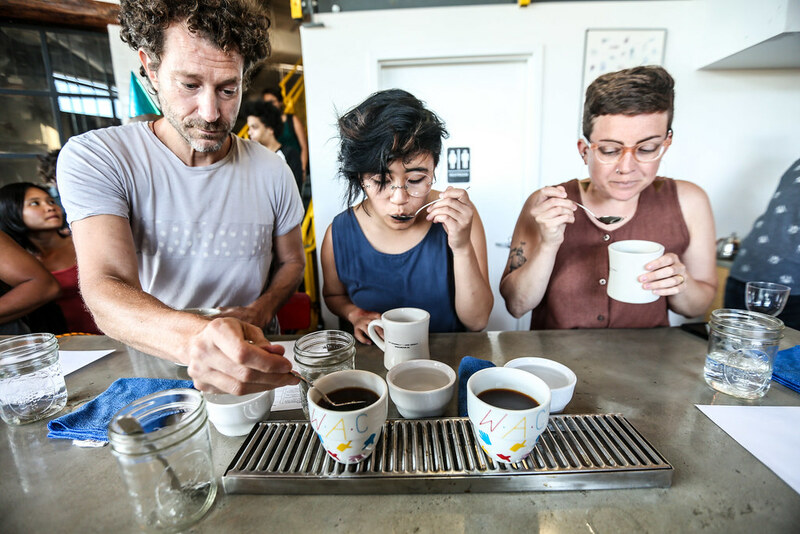 We were lucky enough to host the DC Aeropress Championship for the second year in a row! 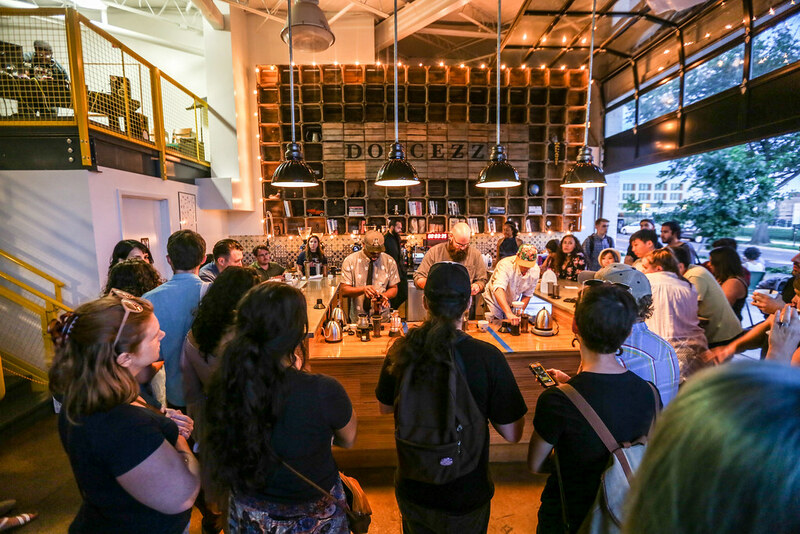 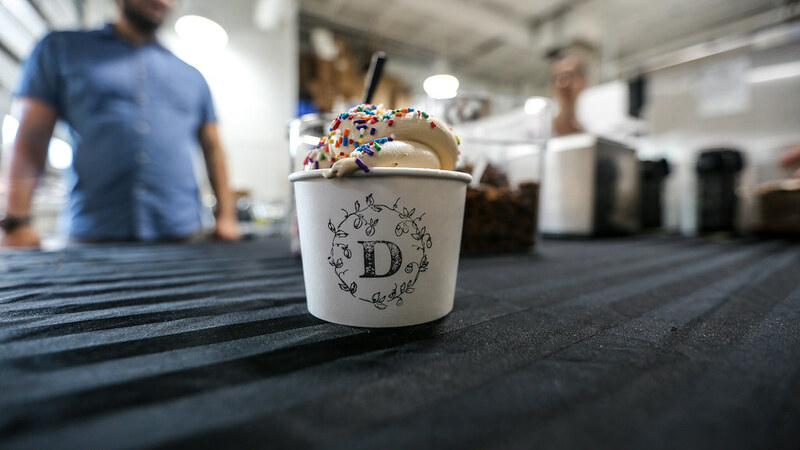 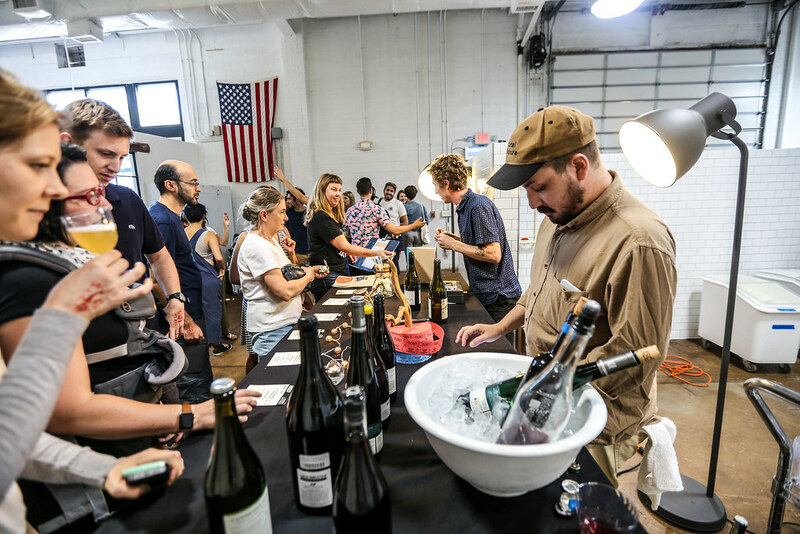 With lots of help from Coffee District, Stumptown Coffee and La Marzocco, Pho Wheels, Natty Wine and more, we had a great time watching, tasting, drinking, and hanging out. 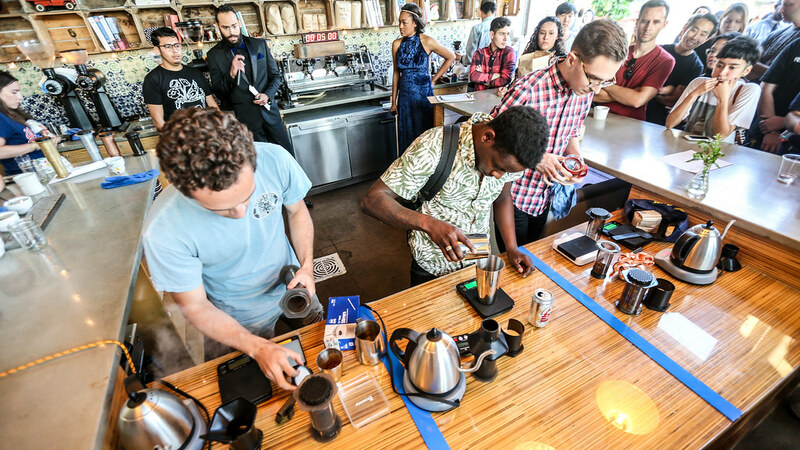 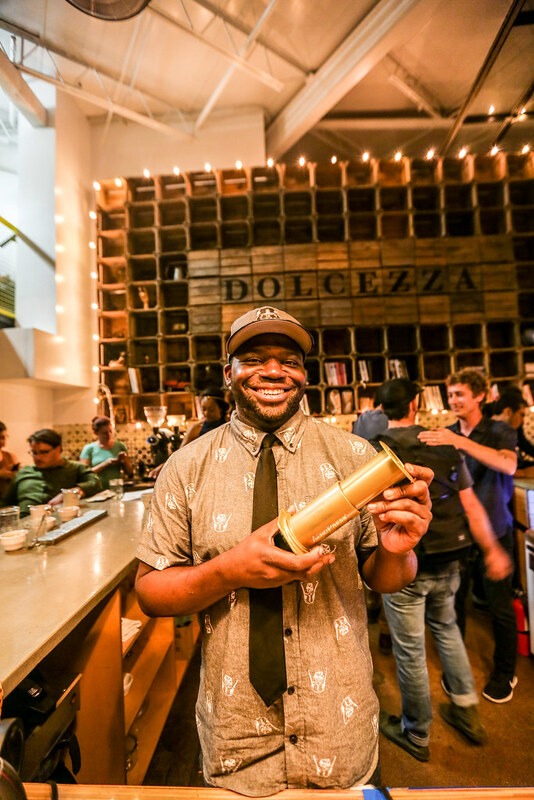 Congrats to Reggie Elliott, who will advance to the National Aeropress Championship in Seattle!